SEATTLE (ESTRA) --Where do you go from here? ESTRA’s car accident experiences from the injury side provide insights and answers from lessons learned, relieves stress through understanding, and increases wisdom for better decision-making. How much experience do you have dealing with these issues? Car accidents are a time when information and knowledge can change outcomes. The depths of this “rabbit hole” can be dark, dreary, with many unexpected twists and turns. Do you know what to expect? From car accident, personal injury, short and long-term disability, to surveillance, this can be the journey. How can you tell in this situation who is really looking out for you? Read examples of delaying, denying, harassment, and intimidation of a claim, in addition to things insurance companies or self-insured employers will not tell you. 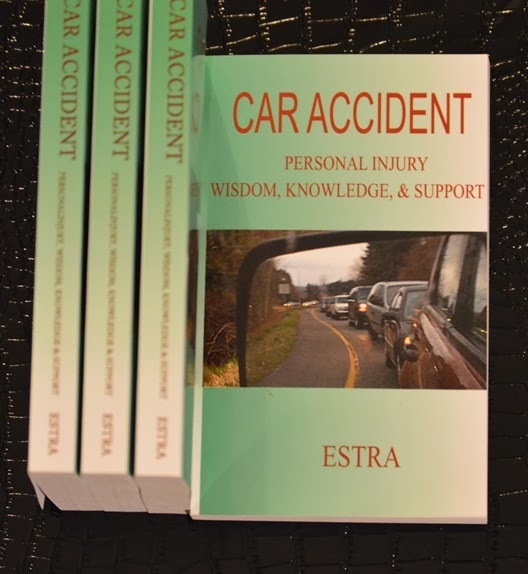 "Car Accident/Personal Injury Wisdom, Knowledge, & Support" by ESTRA, gives honest answers from personal experiences of being injured. Begin to recognize through your own eyes manipulation first hand page by page. What can you do with this information? Use this wisdom to increase your chances of a fair settlement. ESTRA’s experience comes from dealings with Insurance Companies such as USAA, Geico, Pemco, Progressive, & Farmers. Health Care providers include Premera, Blue Cross, United Healthcare & Medicare, plus, Disability Insurances such as Lifewise Assurance Company and Social Security. She also has a Bachelor’s Degree in Business Administration, with a Minor in Computer Science, and Certification in Construction Management. 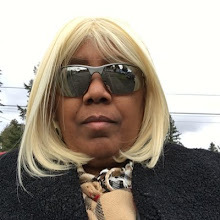 ESTRA also ran her own Relocation Company. 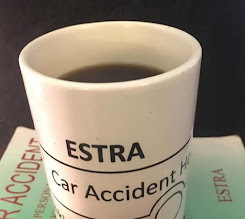 Today, ESTRA resides in Washington State, and advocates for the elimination of insurance or self-insured employer harassment and intimidation against people injured in car accidents. Have you been longing to share experiences? For confirmation of what happened to you. Are you surprised it occurs to other people every day? I assure you that it does. In A Car Accident? You Matter. Click Here. Now, there is a Radio Show created to talk about your issues and concerns. A show that shares information on car accident and life experiences that follow, from the initial car crash, to dealing with medical, attorney, insurance, and self-insured employer situations. And it's your challenges that tell the story. Trying Decide Who Is The Best Driver? Take Survey!